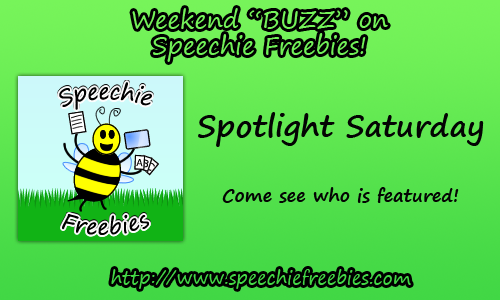 Speechie Freebies: Welcome to the first Spotlight Saturday! Welcome to the first Spotlight Saturday on Speechie Freebies! Thanks for stopping by again! Today, and each week on Saturday, we are excited to be featuring different websites and companies that offer free materials that benefit speech-language pathologists! Today we are featuring PediaStaff, a recognized leader in the placement of pediatric and school-based SLPs, OTs, PTs, and School Psychologists - with a parallel commitment to share resources. 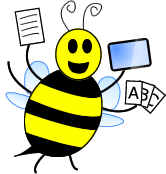 They place contract and direct hire in all pediatric/school settings - including part-time, full-time, and PRN. PediaStaff is well-known on their various social media accounts and blog, but today, we are sharing their free downloadable guides! These documents are helpful for those who are starting out in their fields as well as those of us who are veterans. PediaStaff has two guides for those who are on the job hunt - How to Interview Like a Pro and the PediaStaff Career Guide. These documents truly prepare you to be a step ahead of the game when you walk in the door to impress the interviewing committee! Finally, if you didn't catch PediaStaff's presentation at ASHA a couple years ago about social media, you can not only view it on YouTube, but you can download the Essential Social Media Tools for SLPs: A Guidebook from their website! They are going to be updating the document soon with information on Instagram - the hot social media website for therapists in 2013! When you think of a social media leader in the therapy industry - think PediaStaff! They truly connect with their followers; and even feature followers on their blog and Instagram! 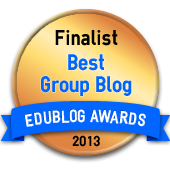 In addition, they keep up with hot topics in the field, research, and creative therapy ideas! 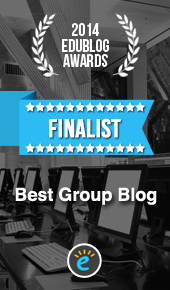 You can follow them on their blog, Pinterest, Twitter, Instagram, Facebook, LinkedIn, and Google+. Stop by next week to see who we feature!